Let the countdowns begin! 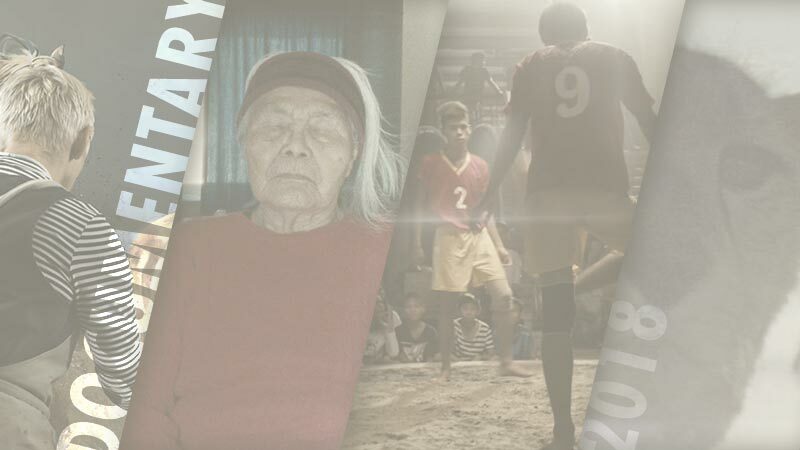 What better way to finish off the year with a Top 5 of this year’s favourite short film trailers. Our judgements come from the trailers alone, without any influences from the actual films, and scored based on originality, creativity, editing and story, but most important, the overall selling point to the film! 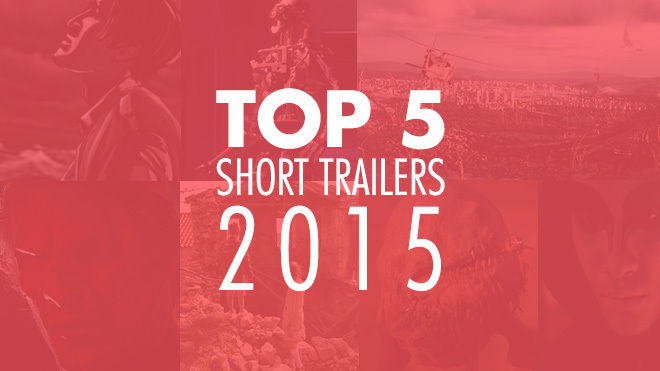 Enjoy our Top 5 short film trailers of 2015, gathered from our Featured Trailers. Something we got a load of this year was “fictional” trailers to non-existing films. Running more as “Proof-of-Concepts”, these trailers were made to sell an idea and production skills. And it sure sold us, we’d watch a film like “The Leviathan” anytime! Read more on The Leviathan. From the macro shots to the excellent soundtrack this bendy trailer hits the right nerve. A beautiful washed out image contrasted with the sharp closeup colors all pieced together through the pointy beats of the music. Yep that’s what great trailers are made of. Well this is a whole bundle of excitement! Alf put himself out to create the most absurd killer action movie ever, and with a title like “Dawn of the Planet of the Zombies and Killer Plants on Some Serious Acid”… he pretty much nailed it. A devilishly thrilling trailer driven rhythm and powerful imagery. 30 seconds and a few lines is enough for this fast pace trailer to get its vivid message across. Read more on Devil Makes Work. 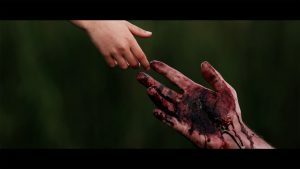 Everything slides sweetly into place for this magnificent trailer, leaving you with nothing but shivers at the end – and desperately looking for the full film online. We do not have Henri on Film Shortage, but the film is available to rent or buy from their site. 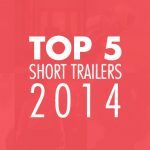 A few trailers did not make the top 5, but were very close and definitely deserve a high mention. A mesmerizing teaser that leaves you out of breath in 30 seconds. We don’t hear of animated documentaries that often. 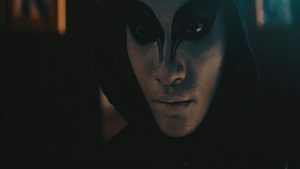 Nowhere Line’s kickstarter trailer helped this dramatic and unique film reach its goal – which has now been completed and running festivals. 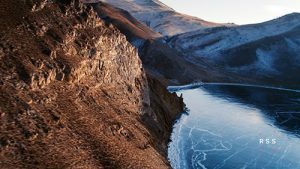 A stunning environment creates the trailer to this documentary on Lake Baikal, the deepest lake on Earth. Not really a “short film” trailer, but still an eye-grabbed independent film trailer. A little long, but it certainly entails an excellent production with some fabulous acting all around. Thank you for watching trailers on Film Shortage! The selection has been extremely difficult and there are many other trailers that deserve to be up here as well. Visit our Trailer Pages and let us know which trailers deserve to be here among these great ones. From everyone at Film Shortage, have a joyous New Year!